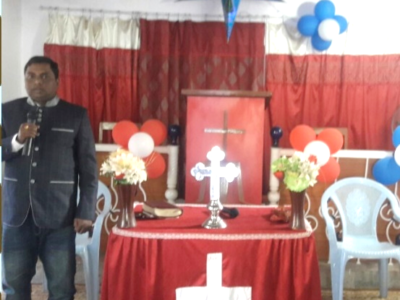 Pastor Pani and his team’s “Home church” is in a city named Jharsuguda. He wrote recently about this church. 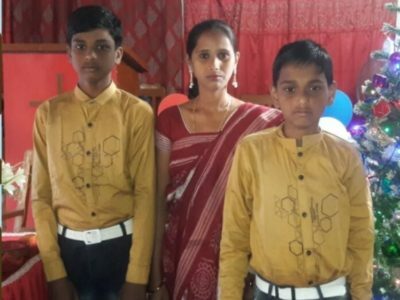 “The total strength of this local church’s believers is about 60, that is including the children. He advised that the pictures he sent were from a Prayer Meeting held in the New Year.